Blog &rightarrow; We Are Celebrating! 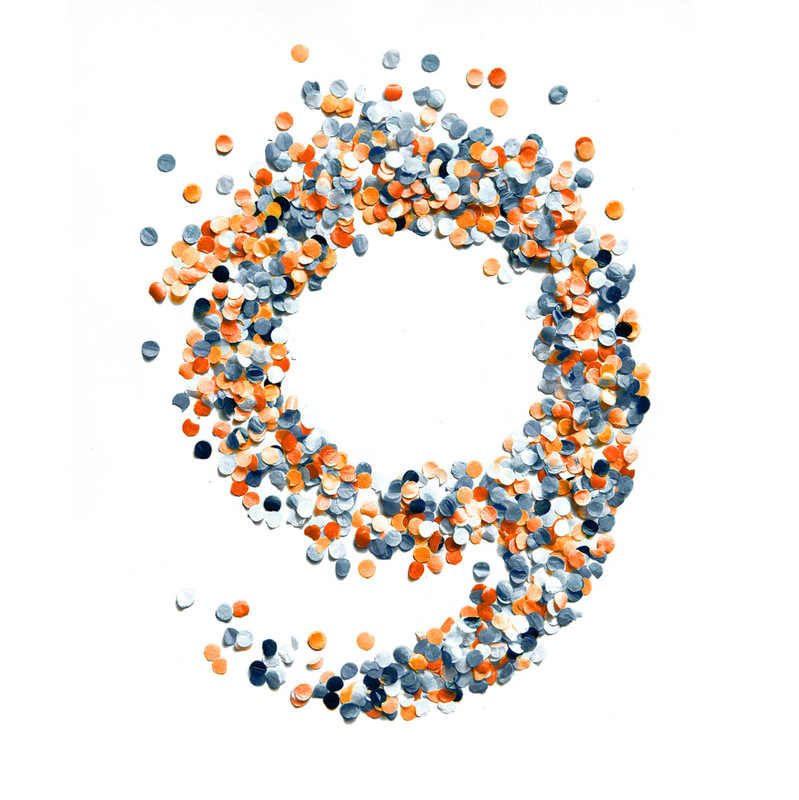 Today we are celebrating our 9th Anniversary. We would like to take the time to thank all of our dearest users from all over the world who have supported us along this path.